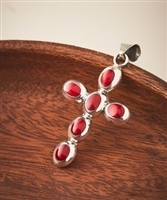 Silver overlay curved bar cross pendant. Silver overlay oval red stone with swirl design pendant. Featured on page 16 with complete matching collections. Silver overlay oval turquoise with swirl design pendant. Featured on page 6 with complete matching collections. Silver overlay swirl square hammered pendant. Featured on page 3 with complete matching collections. Silver overlay turquoise pendant round and rectangle design. Silver overlay with inlay dragon fly pendant. 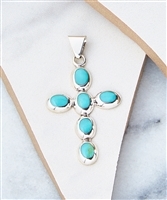 Silver overlay twisted cross pendant. 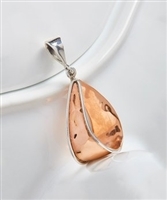 Add your favorite chain to this rustic pendant that catches the eye with its shimmering artful design. Silver overlay with inlay starfish pendant. Silver overlay with inlay turtle pendant. 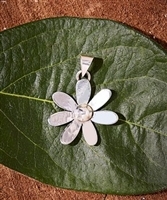 Silver overlay sand dollar pendant. Enhance your favorite chain with this rustic pendant that catches the eye with its shimmering artful design.